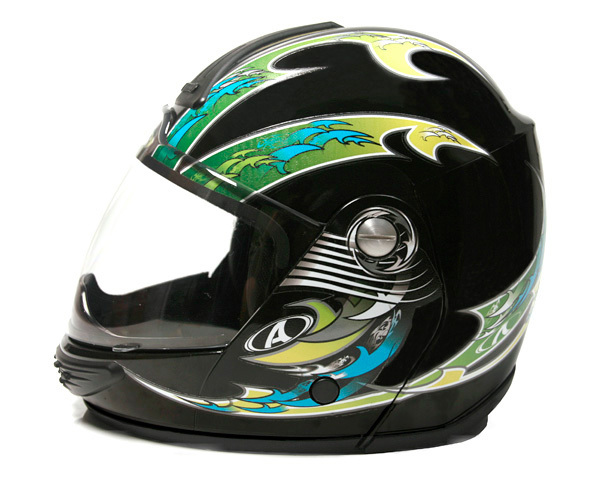 Safety and comfort are the Farede’s main objectives when developing accessories for motorcyclists. 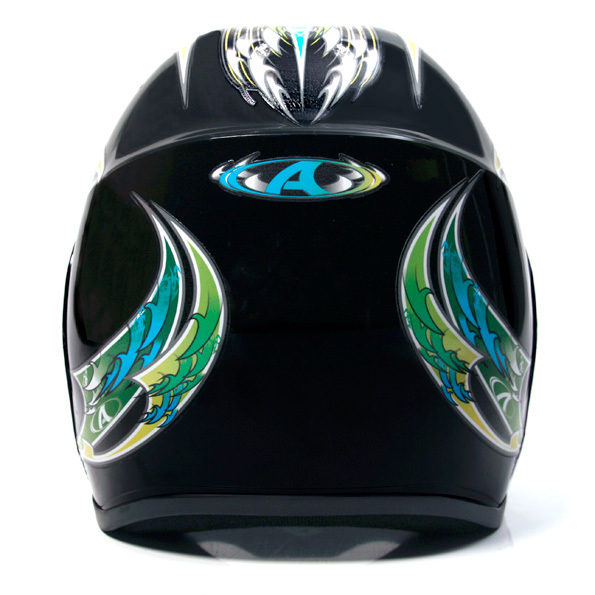 You have available helmets, backbone protectors, jointed shin protectors, among other tailor-made products, according to your needs and high quality standards. 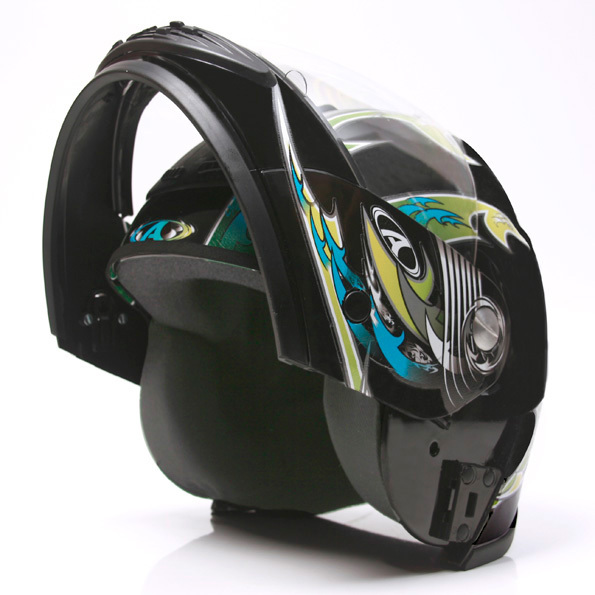 Rather than complying with all the safety requirements, the molds for motorcyclist helmets developed by Farede have an innovative design and are tailor-made. Essential to protect the joint vertebral, the backbone protector ensures safety and comfort to the motorcycle, both in the day-to-day use and for highly demanding competitions. Due to the versatility of its production, Farede provides several models of jointed shin protectors. Such products meet the customer’s needs and the safety standards required by the market. 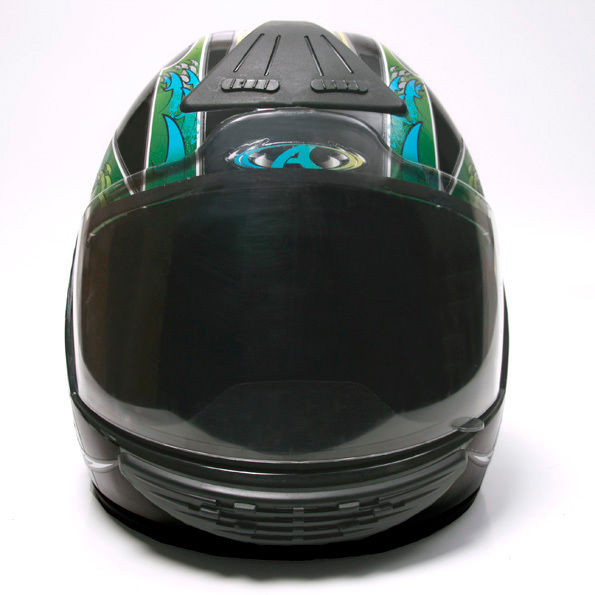 Besides the products mentioned above, Farede also provides a range of molds for other types of accessories for motorcyclists. See some examples of all the quality applied to customized solutions.